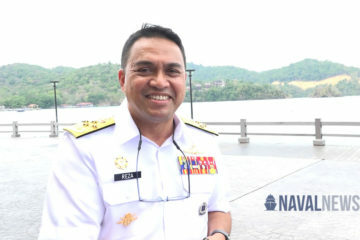 On January 21, 2019, the Indonesian Navy (Tentara Nasional Indonesia – Angkatan Laut: TNI-AL) launched its sixth Makassar-class landing platform dock in Surabaya, the KRI Semarang (594). 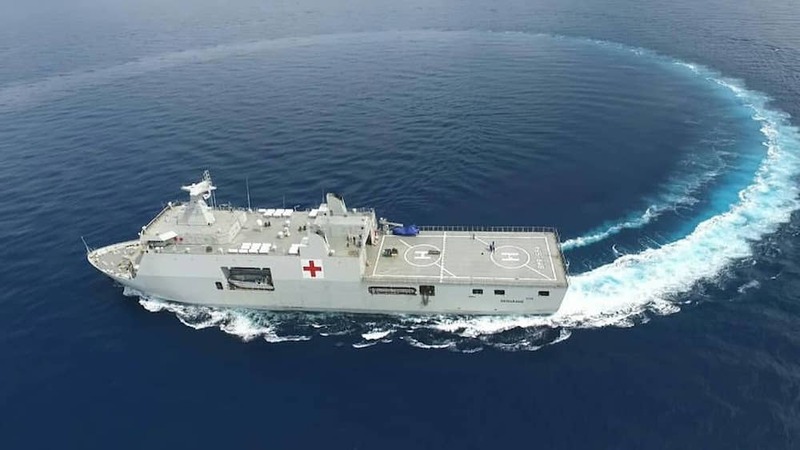 The ship, which became part of the 1st fleet of the Indonesian Navy (Koarmada I), has been configured as a hospital ship to carry out humanitarian missions, assist in natural disasters, and to provide medical assistance to people in remote areas. The KRI Semarang was built by the Indonesian shipbuilding company PT PAL (Persero) in Surabaya and became the sixth LPD in the Indonesian Navy and the third ship of this class built by PT PAL. The contract for the construction of the Semarang was signed by the Indonesian Navy with PT PAL on January 11, 2017. The first steel cutting ceremony was performed in Surabaya on April 28, 2017. The ship was launched on August 2018. In 2017, the Indonesian Navy contracted PT PAL for building a seventh LPD, which should also be used as a hospital ship. The construction of the seventh ship is expected to begin in 2019, with delivery in 2021. In addition, the Indonesian Navy plans to order PT PAL and the eighth LPD, which is planned to be used as a command ship, and for which requests will be made on increasing the speed and autonomy. It is reported that in addition, the Indonesian Coast Guard plans to order a PT PAL ship based on the Makassar-class LPD design for use as a floating base and control ship. Makassar-class LPD is a succesfull design as it was selected by the Philippines Navy (Tarlac built in Surabaya was transferred to the Philippine fleet in May 2016 Year, and the completion of the second completed “Davao del Sur” is scheduled for May 2017) and the Peruvian Navy (BAP Pisco was launched on April 27th). 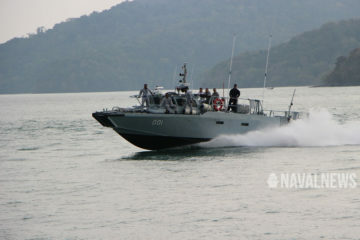 There are discussions for similar vessels for Malaysia, Myanmar and Thailand.